Go to your purchases page and re-download if previously purchased. 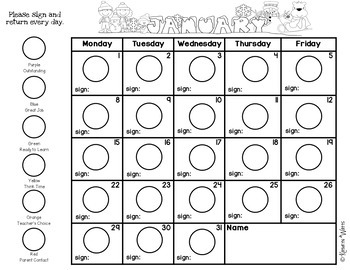 This clip chart pack is used in order to help with behavior management. Each day all students begin on Green. 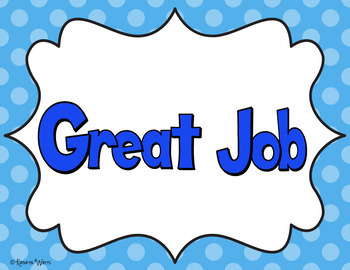 As the day progresses students who make good choices may clip up to blue and purple. If the students choose to not make good choices they may clip down to yellow, orange, or red. However, if students clip down to yellow I do give them the opportunity to clip back up to green. 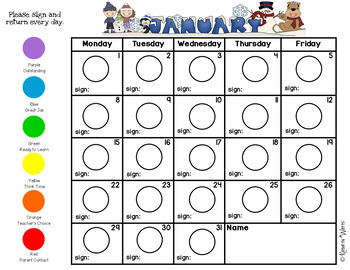 At the end of the day my students color which color they ended up with on a calendar for their parents to see and sign. 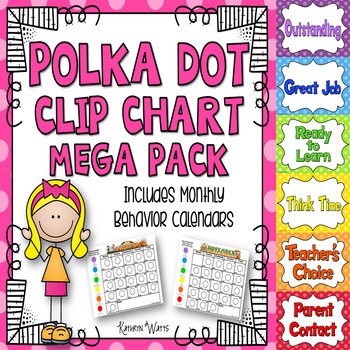 This pack also has individual clip charts for students who need to travel with a clip chart or needs one at their desk.